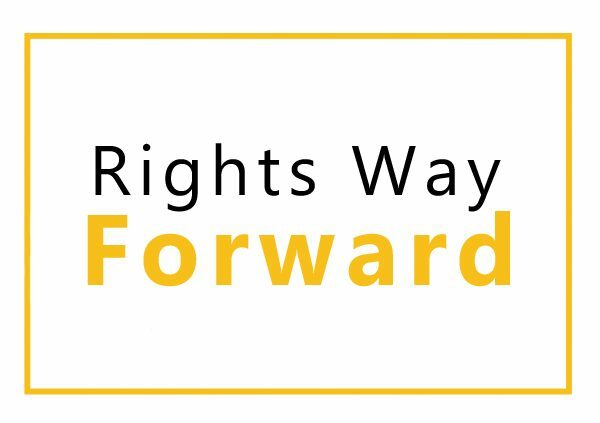 The Right(s) Way Forward is a community-based participatory tool that aims at empowering community people to access their rights and to analyse the community’s use of and control of resources in a sustainable way. The tool accentuates the equal distribution of resources between women and men, enabling community ownership of processes; and creating space for the dialogue between rights holders and the duty bearers to address the community’s concerns in a collective manner. One community in Rongai sub-county Majani Mingi have been able to fight and advocate for the rehabilitation of a hospital that was supposed to be completed by 2015 through the rights way forward process. The hospital has been rehabilitated and awaiting the allocation of staffs and commodities from the current financial year of 2017.